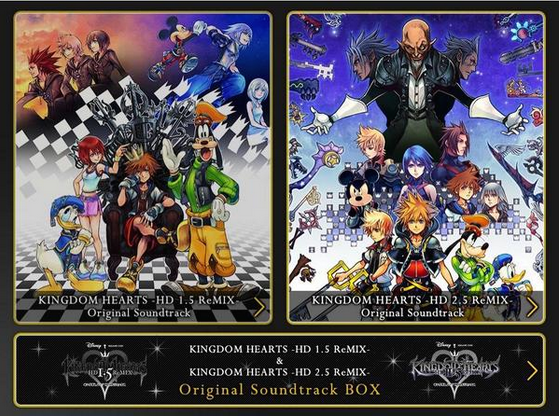 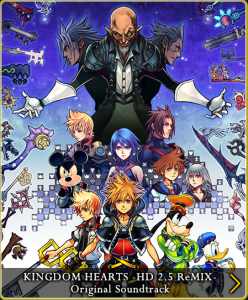 Want to own the newly orchestrated tracks of Kingdom Hearts 1.5 & 2.5 HD ReMIX? 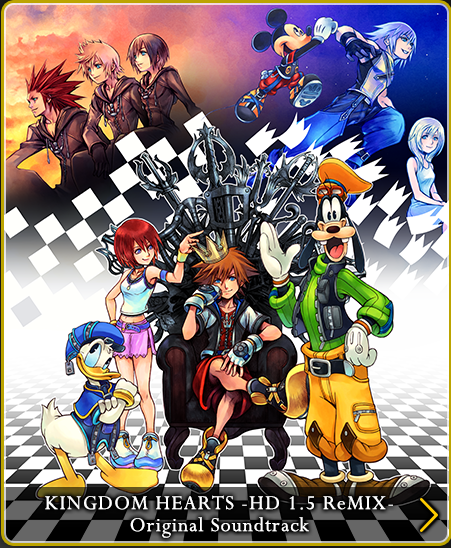 Have no fear because the release date was just announced! Either of these original soundtracks will be available for pre-order via the Square-Enix eStore or Amazon. This is something you do not want to miss out on, especially if you are a die-hard Kingdom Hearts fan. 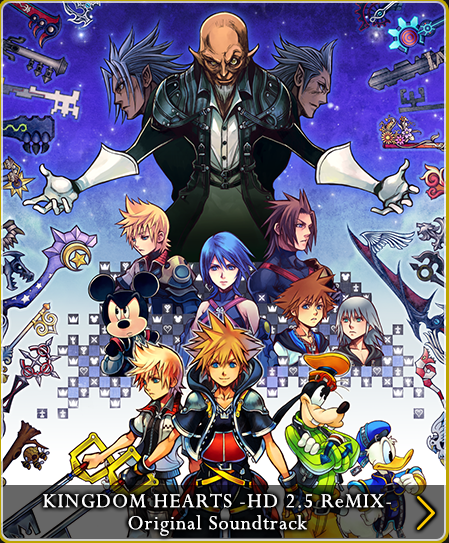 For more on the future of the Kingdom Hearts series, stay charged with us at KH Recharged.